Today, most Westerners still see the war in Afghanistan as a contest between democracy and Islamist fanaticism. That war is real, but it sits atop an older struggle between Kabul and the countryside, between order and chaos, between a modernist impulse to join the world and the pull of an older Afghanistan - a tribal universe of village republics permeated by Islam. 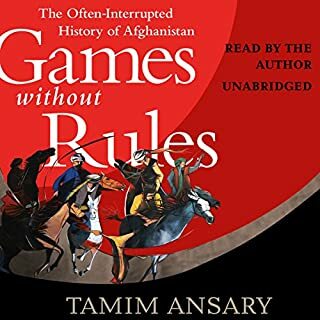 Now, Tamim Ansary draws on his Afghan background, Muslim roots, and Western and Afghan sources to explain history from the inside out and to illuminate the long, internal struggle that the outside world has never fully understood. For more than 2,500 years, the forbidding territory of Afghanistan has served as a vital crossroads not only for armies but also for clashes between civilizations. As a result of the United States' engaging in armed conflict with the Afghan regime, an understanding of the military history of that blood-soaked land has become essential to every American. Rashid examines Central Asia, and the corridors of power in Washington and Europe, to see how the promised nation building in the region has progressed. His conclusions are devastating. In a breathtaking chronicle, acclaimed journalist Anand Gopal traces in vivid detail the lives of three Afghans caught in America's war on terror. He follows a Taliban commander who rises from scrawny teenager to leading insurgent, a U.S.-backed warlord who uses the American military to gain personal wealth and power, and a village housewife trapped between the two sides who discovers the devastating cost of neutrality. What a great job of reporting! From William Dalrymple - award-winning historian, journalist and travel writer - a masterly retelling of what was perhaps the West’s greatest imperial disaster in the East, and an important parable of neocolonial ambition, folly and hubris that has striking relevance to our own time. When President Barack Obama ordered the surge of troops and aid to Afghanistan, Washington Post correspondent Rajiv Chandrasekaran followed. 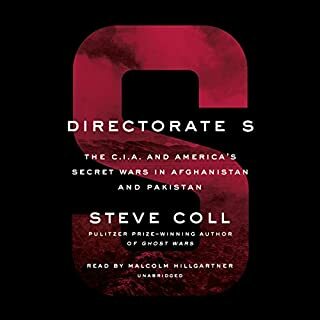 He found the effort sabotaged not only by Afghan and Pakistani malfeasance, but by infighting and incompetence within the American government: a war cabinet arrested by vicious bickering among top national security aides; diplomats and aid workers who failed to deliver on their grand promises; and generals who dispatched troops to the wrong places. 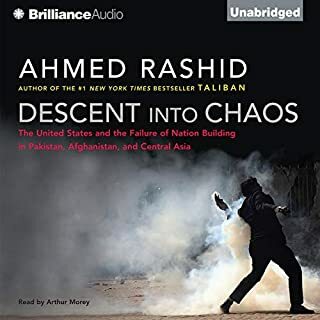 Correspondent Ahmed Rashid brings the shadowy world of the Taliban - the world's most extreme and radical Islamic organization - into sharp focus in this enormously insightful book. 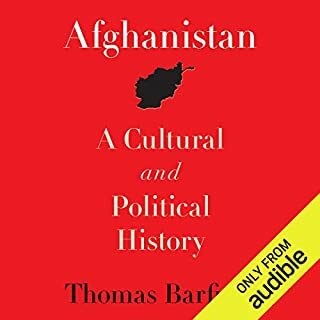 He offers the only authoritative account of the Taliban available to English-language listeners, explaining the Taliban's rise to power, its impact on Afghanistan and the region, its role in oil and gas company decisions, and the effects of changing American attitudes toward the Taliban. He also describes the new face of Islamic fundamentalism and explains why Afghanistan has become the world center for international terrorism. Ahmed Rashid is a correspondent for the Far Eastern Economic Review and the Daily Telegraph reporting on Pakistan, Afghanistan, and Central Asia. cated issue than it appears. Those countries who we have been led to believe are our allies have a strange conection to this land and its troubles. Very well worth it. The author has deep roots in central Asia and a long history in working and reporting in Afghanistan. He uses this knowledge to provide a detailed description of the history and the social fabric of Afghanistan as a background for an understanding of the rise to power of the Taliban and the involvement of the surrounding countries as well as the United States and Russia. 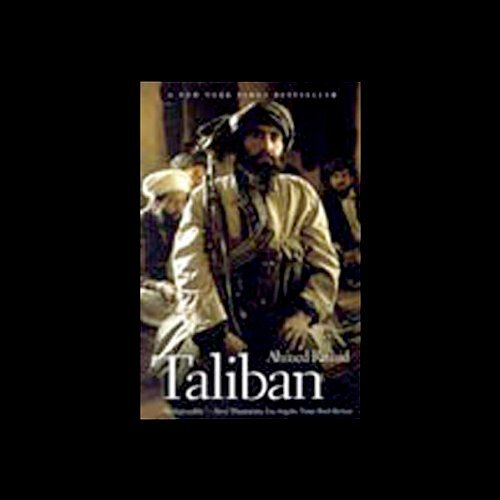 This is not a book for those who only want a lurid depiction of the Taliban, but rather for those seeking an in depth understanding of the region and of the competing interests that have led to the current situation. It is fascinating, horrific, and riveting. 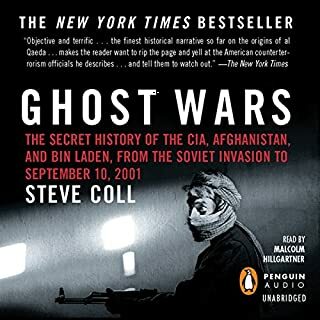 At first one might think that the book was written before 9/11, but it was published shortly after, however, it does not deal with Afghanistan as it now exists after 10 years of U.S. armed forces involvement. The book is relevant because it provides the underpinning for understanding the problems facing the country today. The author appears to be as unbiased as a human being can be. As for using the "transportation mafia" being undefined or unspecified, it seemed clear to me that it referred to the criminals transporting heroin, not simply the movement of trade through the country. In short, the book educated and informed me about the social, economic, political, and military history of the civil war. Detailed, factual, but dry reading. Only for the seriously interested reader. MUCH less detail. However, I think this book was written exactly for that same reason. I think, the book had to be like that, but I expected something less complicated. Right, the situation IS complicated, but there was really too many persons, too many fractions, too many land areas and to much of everything to really get hold on the essentials. It is impossible to stay on track with this audiobook where you cannot just flip back a couple of pages to re-read and remember who this or that person was. I think, this book would do VERY well in its physical form for someone who would like to really study this situation. This will tell you everything. But I, personally, had expected something more broadly targeted and "written for everybody". This book is very dated, for one thing. The author also exhibits some annoying biases throughout the book, for example repeatedly referring "the transport mafia", which is never really defined, but presumed to be some powerful and shadowy entities who support whichever side will keep the roads open for trade. As I see it, that's just basic economics at work, nothing insidious about it. 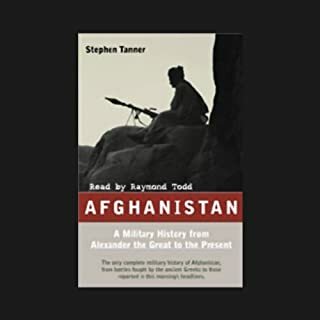 "Afghanistan" by Stephen Tanner provided better history about the Taliban, and about Afghanistan, without the annoying bias. "Destiny Disrupted" by Tamim Ansary was also more informative and much better written than this book.